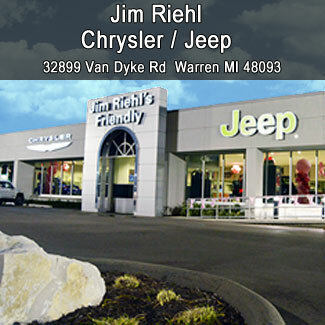 At Jim Riehl Friendly Automotive Group, servicing our customers is our #1 priority. 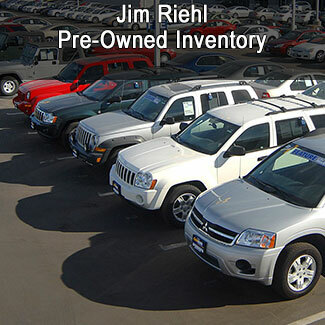 We offer New Cadillacs, Chrysler, Dodge, Honda, Jeep & Rams and a large selection of Pre-Owned vehicles. Cadillac offers ATS, CT6, CTS, Escalade, ESV, XT5, and the XTS. Chrysler offers the 300 and Pacifica. The Dodge line-up includes Challenger, Charger, Durango, Grand Caravan, Journey, and the Viper. Honda models include the Accord, Accord Hybrid, Civic, Civic Hatchback, CR-V, Fit, HR-V, Odyssey, Pilot, and the Ridgeline. Jeep offers several models such as the Cherokee, Compass, Grand Cherokee, Renegade, Wrangler, and Wrangler Unlimited. 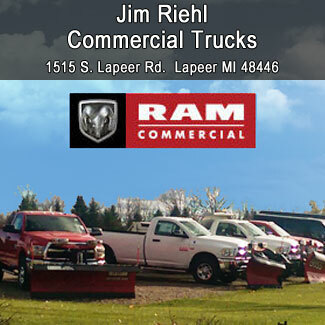 Ram trucks are available in the 1500, 2500, 3500, 5500, 5500 Chassis Cab, and ProMaster. We encourage you to browse our online inventory, schedule a test drive, investigate financing options, or get your trade appraised. You can also request more information about a vehicle using our online Contact Us form or by calling us. 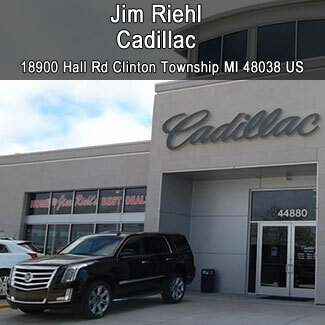 At Jim Riehl’s Friendly Automotive we have taken every measure to ensure that our dealerships offer the very best new and used car buying experience. 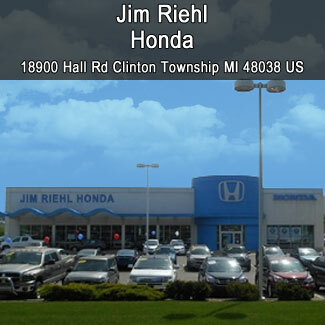 With so much to offer it's no wonder so many Metro Detroit Michigan residents have relied on Jim Riehls Friendly Automotive for all of their automotive needs. We are proud to be of service to our customers in Clinton Township, Troy, Royal Oak, Mt. Clemens, East Pointe, Madison Heights, Roseville, Sterling Heights, Clawson, Oak Park, Lapeer, Flint, Grand Blanc, Waterford, Auburn Hills, Rochester Hills, Sterling Heights, Imlay City, Ortonville, Burton, Columbiaville, Flushing & the surrounding Metro Detroit Communities. 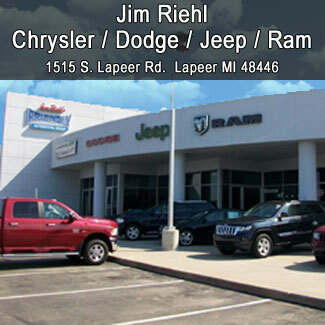 Stop by Jim Riehl’s Friendly Automotive dealerships and see why so many car buyers have made us their number one choice.